Avalon Guitars build premium custom acoustic guitars blending innovation in design with the finest materials and uncompromising traditional craftsmanship. Avalon Guitars are technically perfect and inspiring to play. 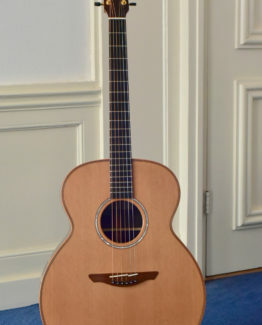 More info on the Avalon Guitars luthiers crew is found HERE.